Light and strong, this paddle dances the line between touring and whitewater construction. 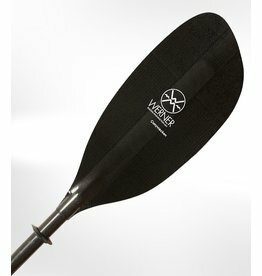 For moving lots of water and covering the miles quickly, this is the paddle for you. Light and strong, this paddle dances the line between touring and whitewater construction. 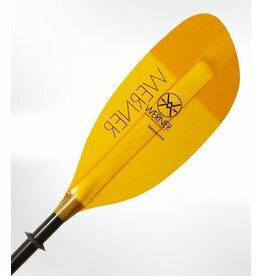 For moving lots of water and covering the miles quickly, this is the paddle for you. Made from carbon to greatly reduce the swing weight and increase the stiffness. 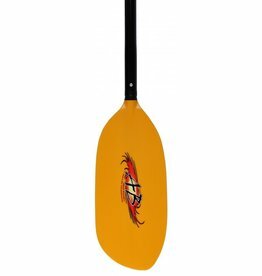 The Manta Ray Carbon is a great choice for paddlers intent on long days cruising and enjoying more mellow water. The lightweight yet burly construction would be ideal for those undertaking remote traverses or fishing trips. 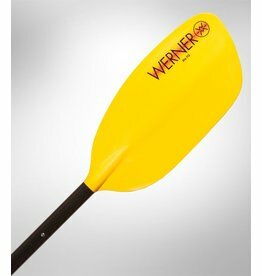 Packrafters asked and Werner answered- a packraft specific paddle, the Pack Tour. 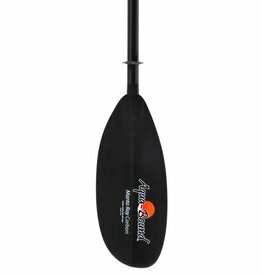 This field-length adjustable paddle is perfect for rafting on flatwater and tighter moving water streams. However this is not a white water approved paddle. The Powerhouse is ideal for large, well-conditioned paddlers trying to take their whitewater prowess to the next level. A true ÒPowerhouse," the blade displaces the most water of any of the paddles offered at AMH. 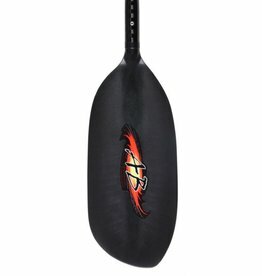 The Rio offers an advanced river running blade design at an introductory price. Mid-size blades are so well balanced and easy to use that we highly recommend the Rio for all entrants into whitewater who demand good paddle performance. 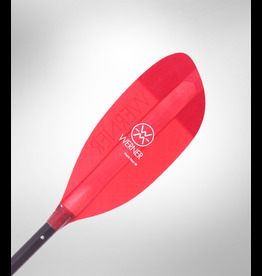 Outfitted with its midsized blade, the Sherpa paddle is ideal for average to smaller-sized paddlers. 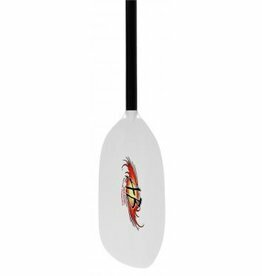 This paddle offers Bomber reliability, tested and proven where it really counts. 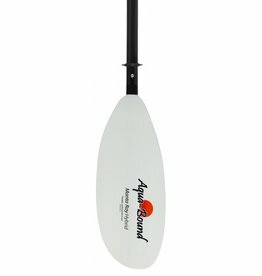 One of the most popular options for whitewater paddles, the Aquabound Shred Hybrid is a strong and solid option for paddlers who prefer going fast and light but also tend to be hard on their gear. 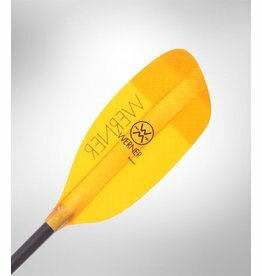 One of the most popular options for whitewater paddles, the Aquabound Shred Fiberglass is a strong and solid option for newer paddlers or those who tend to put their gear through the wringer.